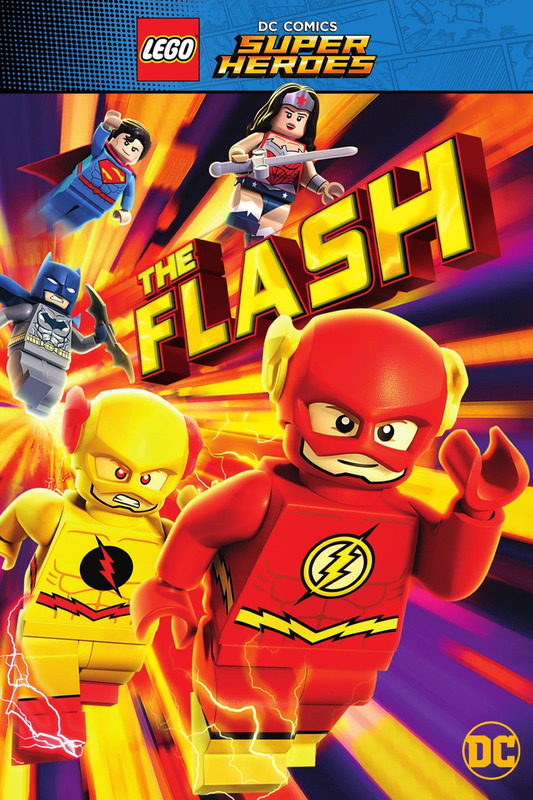 Lego DC Comics Super Heroes: The Flash DVD and Blu-ray release date was set for March 13, 2018 and available on Digital HD from Amazon Video and iTunes on January 2, 2018. The day began as just another day in the life of the Flash, super hero speedster, when Daily Planet building in Metropolis came under attack by the Joker! The Justice League raced to the rescue but things quickly go wrong as the Flash's powers start to act up. Now, the Flash is stuck repeating this day over and over with every time growing progressively worse! It would seem as though the Reverse Flash, one of the Flash's deadliest enemies, is behind the whole plot. To escape this loop, the Flash will need the help of all his friends.